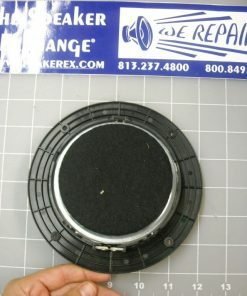 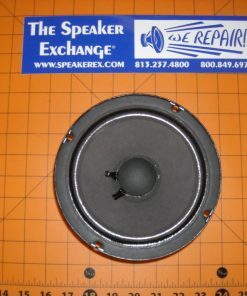 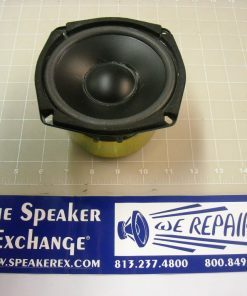 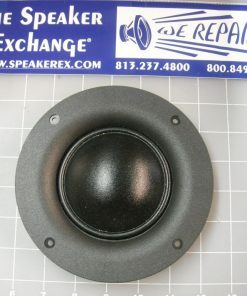 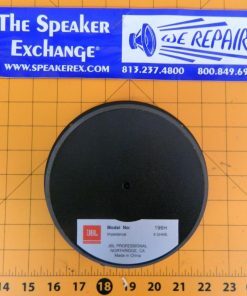 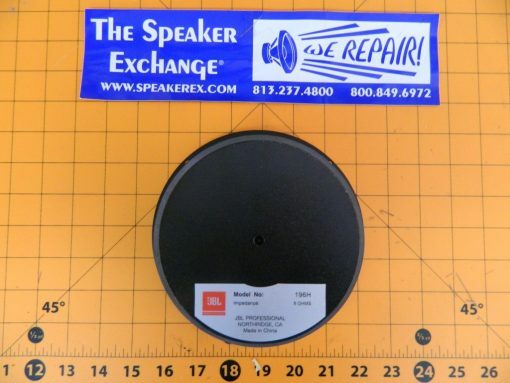 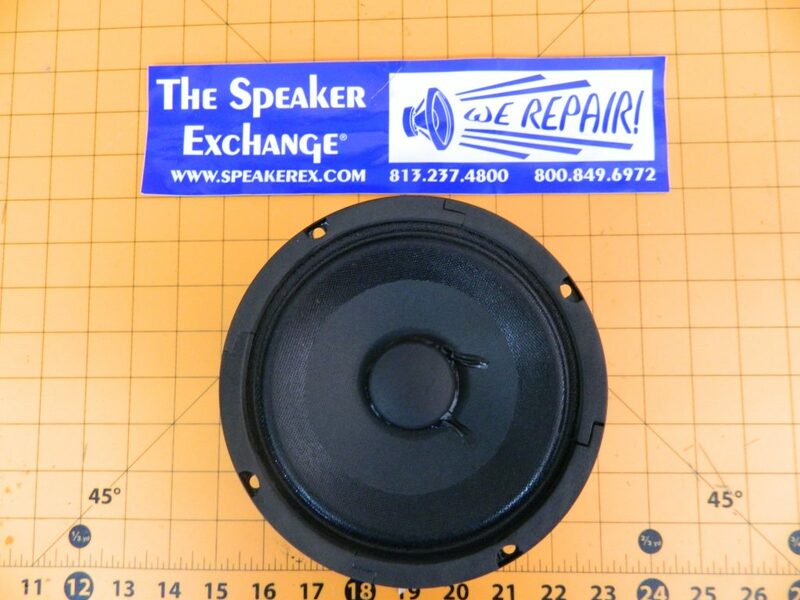 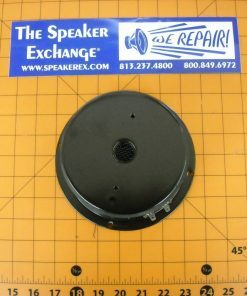 Brand New Genuine JBL 5033252 Midrange Speaker Model 196H. 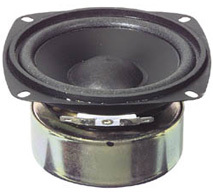 Impedance: 8 ohms. 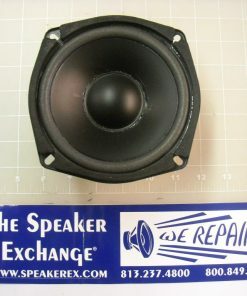 A We ship the same day. Delivery time depends on the service you request. 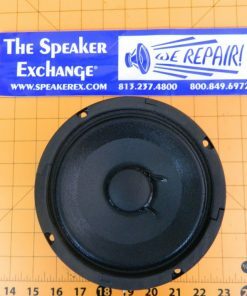 The fastest UPS service usually delivers in 2-3 days but of course costs more than USPS First Class service which is the least expensive but can take up to a month for delivery.